Like all great men and women, he was a mixture of talents and motivations. Yet, the one quality of Lincoln, above all else, that allowed him to achieve stratospheric heights, was his humble ability to tell stories. The goal of this presentation is to equip audiences with the very methods that Abraham Lincoln used to tell stories, such as mimicry, self-effacing humor and adding a moral to the story. 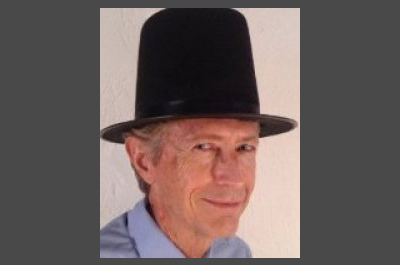 Terry Sprouse, author of the book “How Abraham Lincoln Used Stories to Touch Hearts, Minds, and Funny Bones,” also illustrates how he uses stories in his daily life to connect with employees, co-workers, children, doctors and complete strangers. Terry Sprouse is a self-proclaimed Lincoln-ologist. Since reading Carl Sandburg’s “Abraham Lincoln,” which fortuitously fell into his hands as a literature-starved Peace Corps Volunteer in Honduras in 1986, he has been captivated and inspired by this legendary figure. 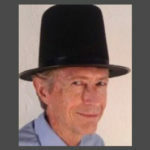 Terry now writes books and delivers speeches and seminars to groups about Mr. Lincoln and storytelling. Terry and his wife, Angy, live in Tucson, Arizona with their two above-average teenage boys.